No matter how hard you believe in a myth that Macs are immune to viruses, malware, and other cyber threats, it’s not true. 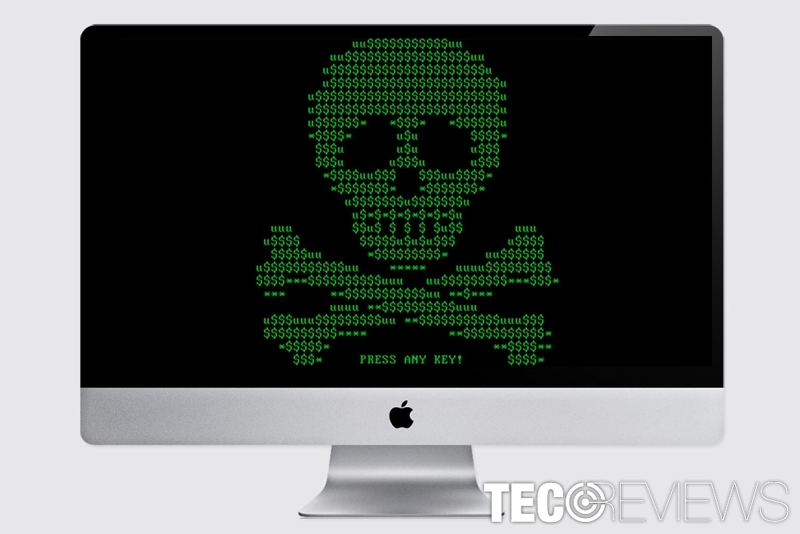 Security researchers warn about an increase in Mac malware attacks during the past year. For this reason, Malwarebytes offers necessary help. 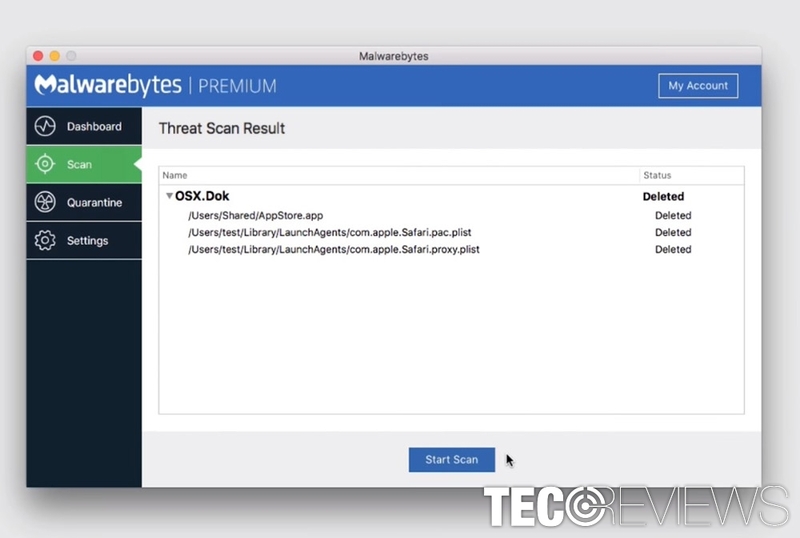 The next-gen cyber security firm has recently released Malwarebytes for Mac. According to the developers, they provide “cybersecurity smart enough for Mac.” However, they still need to convince people that their Apple devices actually need protection. The press release of the new Malwarebytes product tells that that potentially unwanted programs (PUPs) are the main problem that Mac users have to deal with it. However, the security company wants to sell their new product. But here they are not lying. Ransomware, adware and browser hijackers have been actively attacking Macintosh users for more than a year. KeRanger virus was the first ransomware that aimed at Mac OS X users. Later I was followed by Patcher that spread via Torrent sites and attacked users who prefer illegal content. Finally, in 2017 we have received the first example of Mac ransomware-as-a-service (RaaS) – MacRansom virus. However, potentially unwanted programs, such as SurfBuyer adware or Search.oriveg.com browser hijacker caused the majority of browsing-related problems. And “Mac Detected TAPSNAKE infection” tech support scam is just a cherry on top. Thus, newly released Mac antivirus might help to protect from various cyber threats that are lurking online. The program has a real-time scanner that uses an advanced anti=malware technology that allows identifying and blocking various cyber threats immediately. Browser hijackers, adware and other PUPs are annoying. No one can argue with that. Besides, they slow down the device and cause inconveniences while browsing the web. However, this Mac security software helps to avoid and solve these problems. If you already suffered from one of the Mac infections, Malwarebytes can help you as well. Their new security software can clean malware. Therefore, after ransomware or spyware attack, you can install this tool, run a full system scan and get rid of the cyber threats. Antivirus scans might be long and annoying because they cause system slowdowns. However, Malwarebytes for Mac completes system scan on the average device under 15 seconds. Speed is definitely appreciated. However, it should not cause slowdowns during this process. It can be run in the background while you work, play a game or watch a movie. Developers also present their tool as “light and lean.” It does not take much of the space on the device. The program is said to be the same size as three digital music files. Undoubtedly, it’s an advantage. Malwarebytes is known for offering affordable and credible security for computer users for years. They did not change this strategy with a release of Mac antivirus. Users can try this program for free and decide If this tool exceeds their expectations or not. The program has 30 days free trial of a Premium version. Once is over, people can purchase a one-year subscription for €39.99. Probably, we can all agree that it’s not expensive and quite a great deal for one-year reputable and up-to-date protection. If you are still wondering if you really need antivirus for Mac, you should dig deeper into cyber space. Undoubtedly, the majority of attacks were held against Window OS users. But during the past year, malware researchers and security specialists warn Macintosh users to be careful too. However, even Apple admitted that their production is not entirely immune to Trojans, ransomware, PUPs and other cyber infections. Of course, this confession was made after massive Flashback Trojan attack in 2012 which assaulted about 600,000 Mac OS X users. Unfortunately, the myth about unbreakable Mac security was crashed completely. The statistical data tells that malware attacks skyrocketed to 744% in 2016. Fortunately, the majority of attacks were related to adware that is more annoying rather than dangerous. However, potentially unwanted programs were not alone. McAfee report shows that Mac malware attacks increased up to 245% in the Q4 of 2016. Meanwhile, June 2017 Threat Report by McAfee shows the amount of Mac attacks continues growing, and new versions of cyber threats emerge. In July 2017, Malwarebytes reported about 230% increase in Mac malware compared to the last year. Undoubtedly, Macintosh users should stop believing that they do not need protection. Cyber criminals might reach you and damage your files or trigger privacy-related issues. Thus, you should take advantage of Malwarebytes 30-day trial and test it yourself. ^ Phoebe Weston. Mac malware is the highest it's ever been this year. Daily Mail Online. Entertainment website. ^ Malwarebytes Introduces Malwarebytes for Mac to Protect Against Rising Levels of Mac Malware. Malwarebytes Press Center - News and events. ^ Apple drops virus immunity claim for Macs. The Telegraph. Latest news, business, sport, comment, lifestyle and culture. ^ Threats Report April 2017. McAfee Labs. The latest information security trends. ^ Darren Allan. Mac malware is spreading at a frightening rate, claims report. TechRadar. The latest technology news and reviews, covering computing, home entertainment systems, gadgets and more.